Our book stub is finally on Amazon. It’s really real – the whole process is surreal to me. 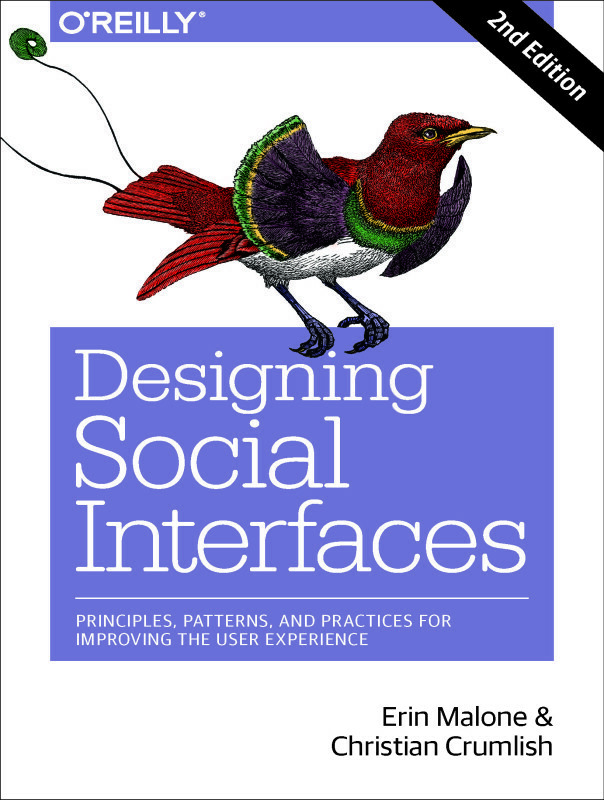 But you can pre-order the Designing Social Interfaces book on Amazon. 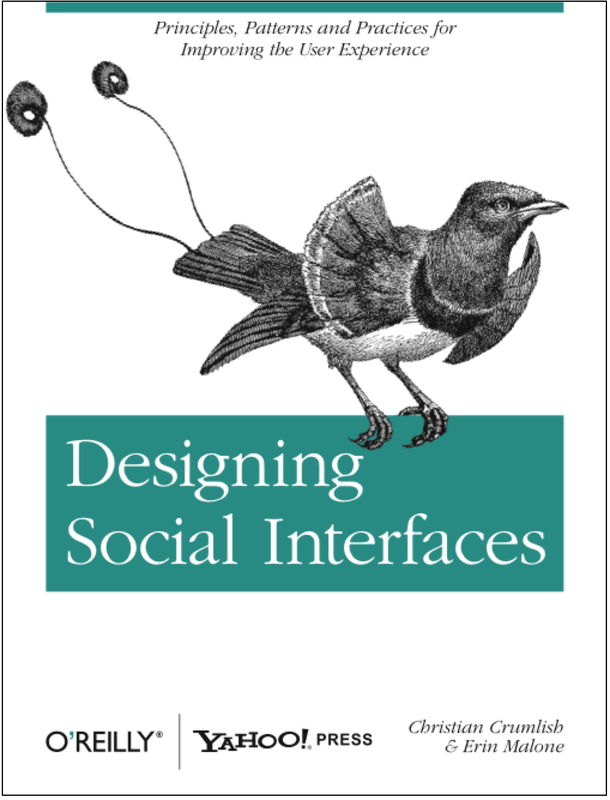 We are targeting a September 2009 release and are just about to enter revision mode. We received really good feedback from our technical reviewers and we start rewrites next week. We are also working on some other interesting companion items for the book too – so stay tuned.